Interior design is a service performed by either an individual designer or a design firm. When someone mentions a professional interior design, you may just think of pretty homes. It is definitely more than just aesthetics and beautiful views. Interior design is all about finding the best creative solutions for a living and working spaces while supporting the safety, health, and well-being of those inside it. To achieve this, interior designers must be adept in research, analyzing, and packaging their information in a way that explains their goals to the client. Without clarity in the process you lose the ability to grant comfort and happiness. In the design profession, the most important thing is to leave the clients happy and satisfied with their decisions. It is not always easy to meet the clients needs and desires. Interior designers should give their best to come up with a creative solution that leaves a powerful impression. The hardest task for most designers is to design for the client’s style and not their own. Recommendations, not ultimatums are the way a designer should work with a client. Beauty doesn’t always refer to appealing architecture and interior design. It also means comfort, usability, and flow of the space as well. A huge challenge for interior designers is to find the perfect blend of comfort and beauty. 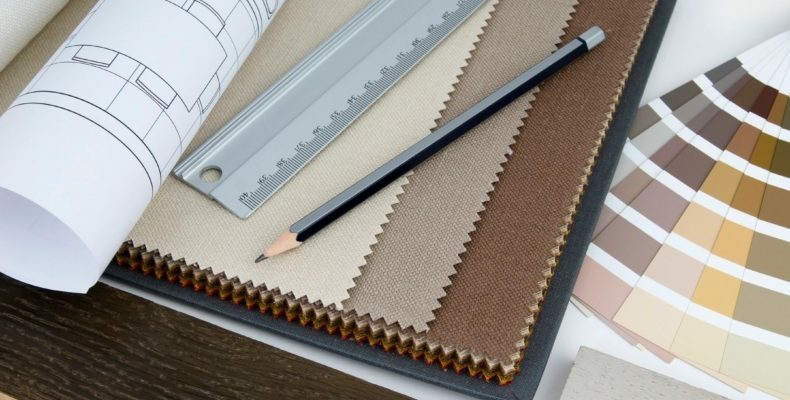 In order to achieve those goals, interior designers must possess a working knowledge of materials, textiles, spatial planning, color, sustainability. It is also useful for a designer to have knowledge in 2D and 3D building design, space planning, health and safety issues, structural requirements, and building codes. Not every interior designer will have a total understanding of all elements included here but should at least be aware of their purpose. Your interior designer may also not be the one to create the construction documents but should be able to understand and collaborate with those that do. As time goes by more and more things become automated with less and less man power going towards them. Interior design is one of the few industries where automation is likely to not be in the near future. The creativity and ability to see what hasn’t been seen before and create it is something that needs a human touch. Not all interior designers work on all aspects of them home. Many end up taking a specialty as they grow in the industry. It is very difficult to stay on top of everything in a home which is why there is a growing industry of those specializing in kitchen and bath design. It is important to make sure that your designer has the knowledge to give you what you need for your space. This ends up being more important for commercial projects, where permitting and codes have a lot more impact on the final project. This barely scratches this surface on what an interior designer’s job can entail. It takes a very special kind of person who can learn everything about a client. To find out all of their likes, dislikes, combines all the elements and creates a beautiful and functional space. I hear people often say they think anyone can be an interior designer. That it’s just picking out pretty colors and putting it in a house. The amount of communication skills, attention to detail and artistic skills that are required make finding a very talented interior designer something very cherished. As time goes on we see more and more young talent with fresh new ideas that will continue to help the industry grow and flourish for years to come. To learn more about Interior Design and Home Design check out our blog. We use real life design challenges and articles to help educate those that are interested in the home design industry. Drop us a line if you have any questions about our services, we are always here to help you!